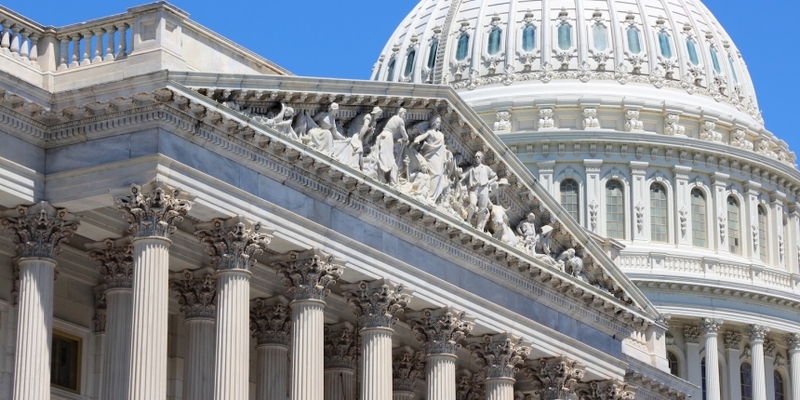 Introduced to Congress by House Representative Ted Budd (Republican) of North Carolina on Jan. 10, a new bill aims to establish the team, dubbed the Independent Financial Technology Task Force, if enacted. The task force would primarily focus on researching ways that terrorism can be financed through cryptocurrencies and subsequently proposing regulations to counter such activities. Bill H.R. 4752, also cited as the “Financial Technology Innovation and Defense Act,” indicates the new team task force will be headed by the Secretary of the Treasury. Other members would include the Attorney General, and directors from law enforcement agencies including the Federal Bureau of Investigations, the Central Intelligence Agency and the Secret Service. Though yet to be passed into law, the proposed bill may be seen as the latest effort from the U.S. lawmakers to clamp down on the financing of terrorism through cryptocurrencies. As reported by CoinDesk last year, the House of Representatives also introduced the “Homeland Security Assessment of Terrorists Use of Virtual Currencies Act” to study the same issue. Apart from the scope of research and legal proposals, bill 4752 would also appoint the Secretary of the Treasury to initiate a program to reward individuals that provide information leading to convictions for illicit use of cryptocurrency in terrorism financing. Any rewards, according to the bill, would be paid out from funds appropriated from those convicted for funding terrorism, as well as from related fines and forfeitures. Elsewhere, the bill states that grants would also be made available, to be authorized by the Secretary of the Treasury, for technology solutions that might help detect illicit financing activities.